$5 off orders $49 or more. Exclusive for icoupon365. $15 off orders $149 or more. Limited time offer. $10 off orders $99 or more. Limited time offer. $3 off your first order. Limited time offer. Buy 1, Get Other Frames 50% Off. Limited time offer. Buy 2 Or More Pairs, Free Standard Shipping. 20% Off flash sale. Limited time offer. 20% Off slim metal frames. Limited time offer. 20% Off rectangle frames. Limited time offer. 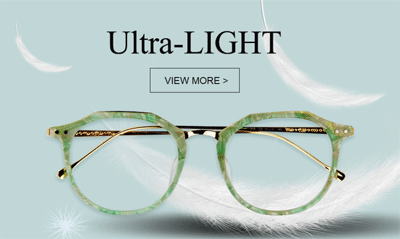 20% Off Clip-On Glasss. Limited time offer. 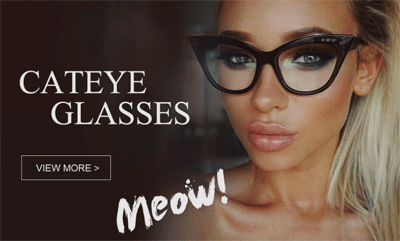 20% Off Cat Eye Glasses. Limited time offer. New arrivals from $20.95. Limited time offer. Light glasses from $26.98. Limited time offer. Light glasses from $23.95. Limited time offer. Highlights from $12.95. Limited time offer. Green Dulcie Rectangle Glasses for $18.95. Limited time offer. Dora Rectangle Glasses for $14.95. Limited time offer. Mermaid Oval Pink Glasses for $25.59. Limited time offer. 20% Off Serafina Cat Eye Glasses. Limited time offer. Cytheria Rectangle Glasses for $25.95. Limited time offer. 2% Off flash sale. No coupon code required. Click link to activate. 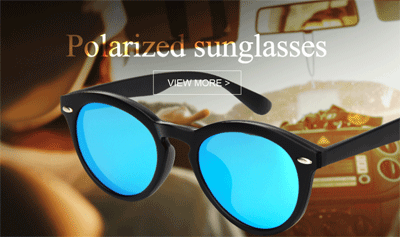 Zeelool.com helps people to have a clearly visual vision and provides fashionable, innovative and top-grade quality eyewear, with fast delivery at an affordable price and exceeding customer web-shopping experience every time. 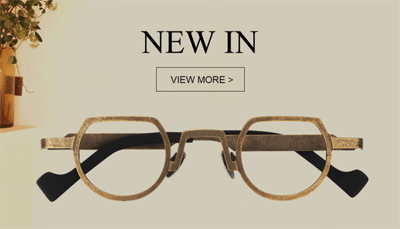 For anyone with a need for glasses, wearing a pair of affordable, well-crafted glasses should not be a difficult task. Zeelool just offers an opportunity to this mission and vision. Whether you're a student, a fashionista, or a mother with two children, we can find the exclusive glasses for you.